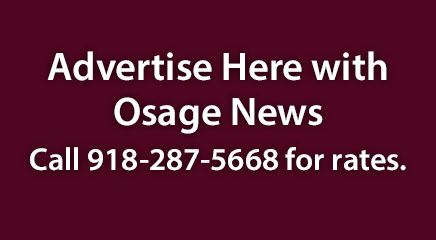 An Osage Nation holiday tradition is back to help area children in need receive a Christmas toy gift. 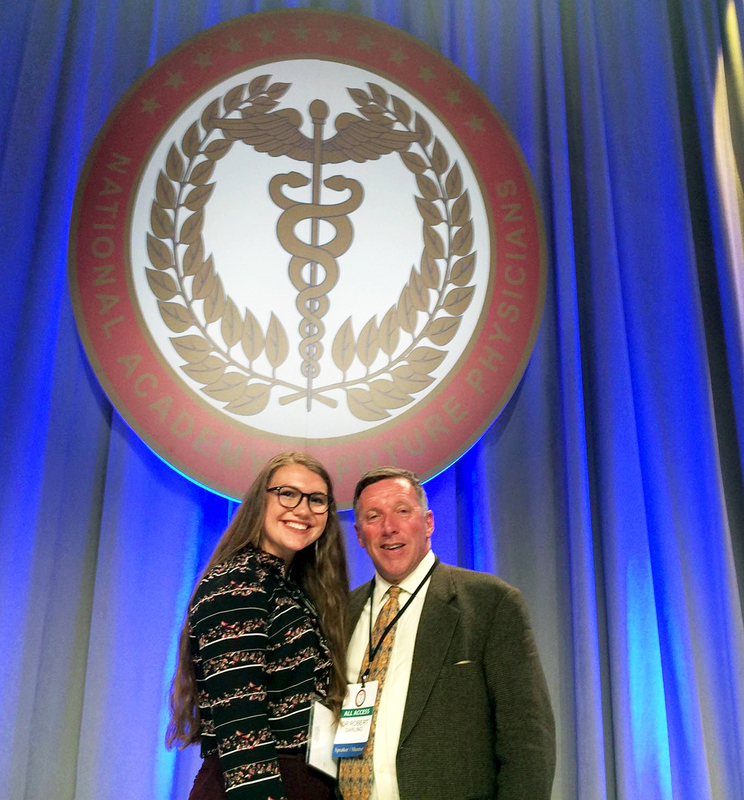 Osage honor student Raen Holding served as an Oklahoma delegate for The Congress of Future Medical Leaders in Boston, Mass., over the summer. 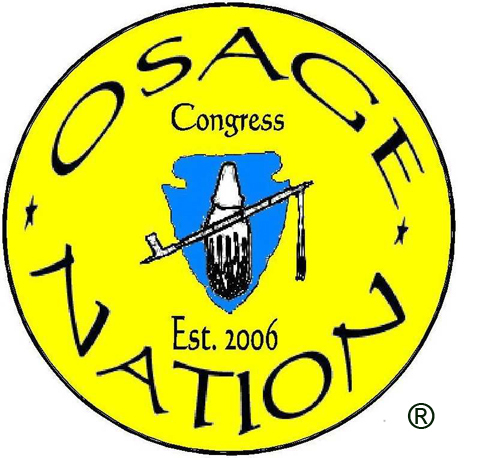 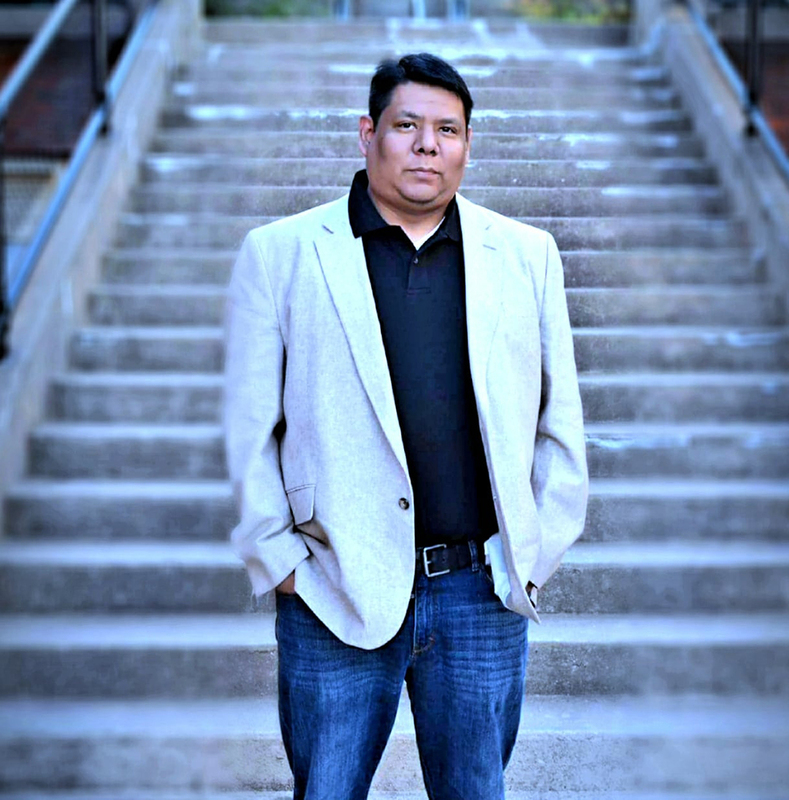 The Fifth Osage Nation Congress revised the 2018 fiscal year projected revenue figure to $53.2 million expected from tribal revenue sources. 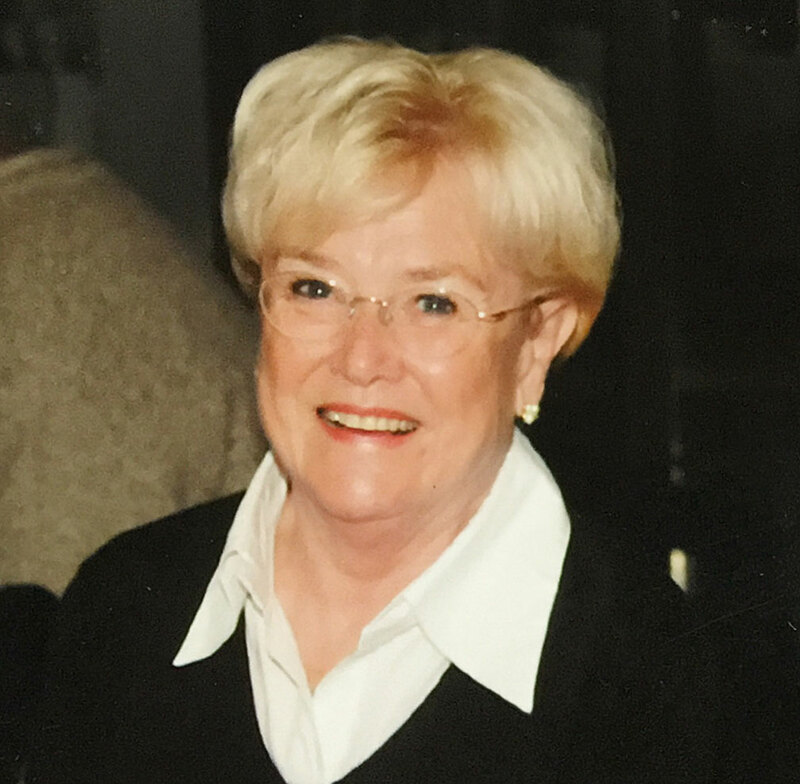 Judith Barbour, 87, passed away Sunday, November 19th, 2017 in her home in Winfield, Kansas. 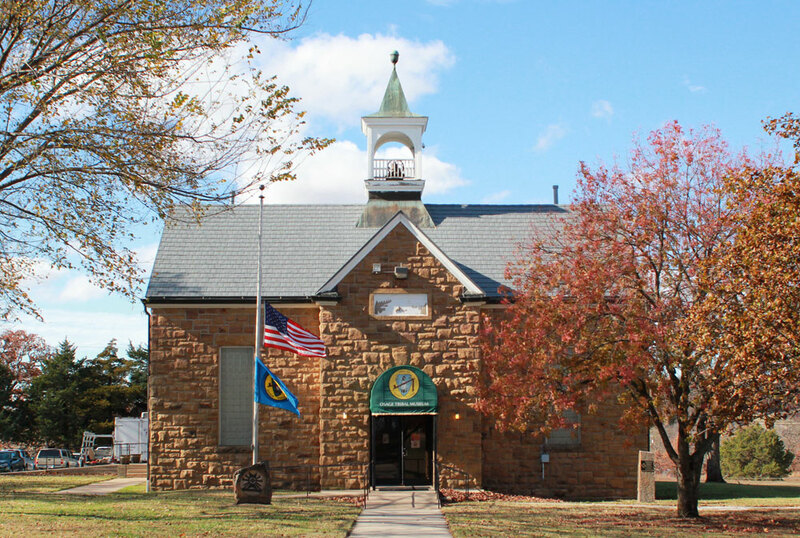 The Osage Nation is partnering with Bank of Oklahoma to provide accounting and financial services at the Wah-Zha-Zhi Health Center.